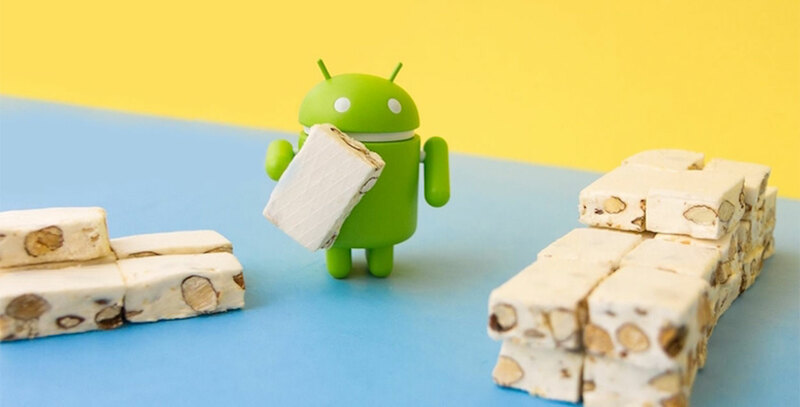 It’s only been a week that we have heard of Android 7.1 Nougat, but CyanogenMod Development Team have worked hard to release CyanogenMod 14.1 which is based on Android 7.1 Nougat. Currently, CM 14.1 is available for a handful of devices, but it will be released for most of the compatible devices. 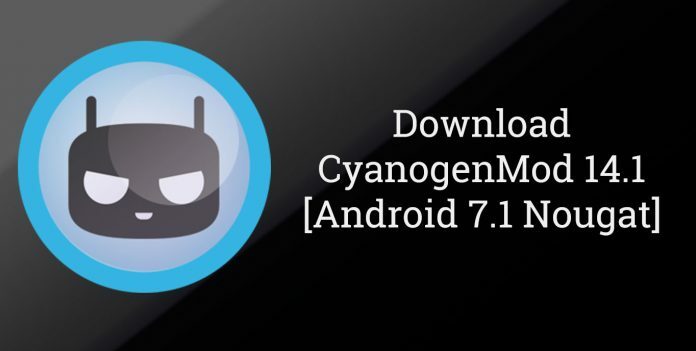 The list of devices for which CyanogenMod 14.1 is available for download are listed below. This list will be extended in coming days, so you can visit the official CM download website, to check whether your device is eligible to get a CM14.1 update. It is always great to use the custom ROMs if your mobile manufacturer has discontinued providing updates for your device. According to the officials, CM14.1 Nightly builds are missing some of the popular features of CyanogenMod ROMs, like Theme Engine, etc. These features will soon be added in CM14.1. The officials already have broadcasted that, as CM14.1 is in early development stage, there might be few bugs and the same can be reported to the CyanogenMod Team, except for the missing features. CM Roms has been very popular among Android users from years. They come integrated with many useful features that are missing from Stock Android. Though many such features are now available in Stock ROM, but still CyanogenMod has many customisation options that are not found in Stock ROM, one such feature is ‘Theme Engine’. It provides the ability to change every part of your theme, including boot screen animation and system sounds. If your device is not listed above, then please visit the official website frequently, as they are swiftly moving towards new devices. To get more updates on CM 14.1, stay tuned with XYZ Times.